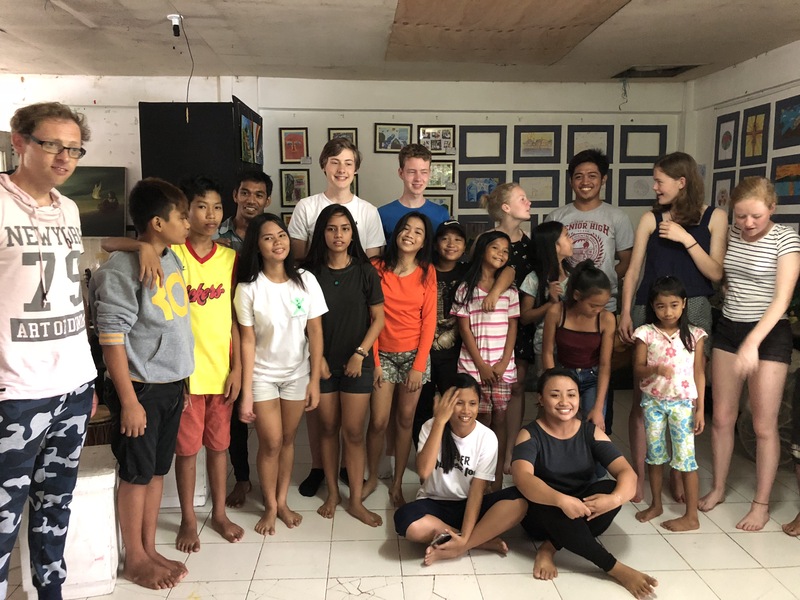 Nine high school students from Calandlyceum from Amsterdam visited our foundation in the Philippines. This group of pupils had already spent the entire year organising various activities to raise money for children’s education in the Philippines. No luxury hotels for these students, but just a homestay with Anak scholars in one of the slums of Bacolod City. Why should you sleep part of your summer vacation in a slum? This group of students was so open to learning from their peers in difficult conditions in the Philippines. They learnt that happiness does not necessarily mean to have a lot of material things, although a decent house and sufficient income would make life easier.